It was the first television in our part of the world .. and the initial call letters were KRSC-TV. The hour-long salute to KING’s longevity, with many commemorative segments, has now been uploaded to YouTube. 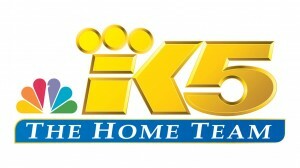 KING 5 Media Group has come a long way since its first broadcast on November 25, 1948. What started as the airing of a high school football game on “Channel 5” has grown into the largest media company in the Pacific Northwest, with multiple broadcast and digital properties. Over the last 70 years, KING 5 has become one of the strongest, most trusted local brands in the country, its deep roots in the community making it a pillar of service and truth. Dorothy Bullitt, a local business woman, broadcast pioneer, and visionary, bought the station eight months after its debut in 1948, changing “Channel 5” to the call letters KING. As the use of television by audiences quickly grew, KING emerged as a station with a reputation of excellence, setting the standard for stations across the country. 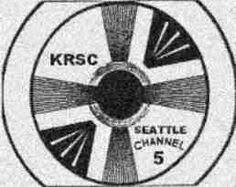 KING was the first television station north of San Francisco and west of the Mississippi, the first station west of the Rockies to telecast in color (July 1, 1954), and the first independent station to bounce signals off a satellite (1965). Over the past seven decades the station has been awarded with some of journalism’s highest honors, among them multiple Alfred I. DuPont-Columbia Awards, the George Foster Peabody Award, the National Association of Broadcasters Service to America Award, and multiple national Edward R. Murrow Awards. 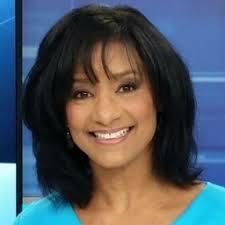 “Being a part of the process to commemorate KING 5’s 70th Anniversary is such an honor. I have learned so much about the station’s rich history, the personalities, commitment to the community and the ground-breaking technology. Everything we are now is built on what so many before us achieved over the past seven decades and it is a privilege to be leading this team,” said Cheryl Carson, KING 5 Executive News Director. 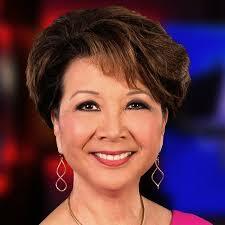 Over the next month, viewers will have the opportunity to join KING 5 anchors Lori Matsukawa (above) and Joyce Taylor (below) as they revisit the station’s history and bring to light memories that tell the story of KING 5’s community-minded brand of local journalism.